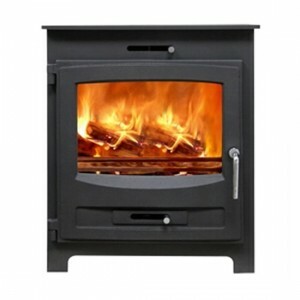 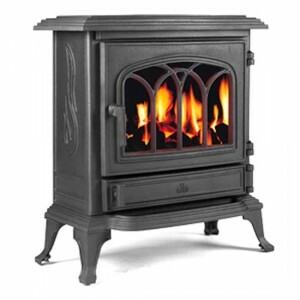 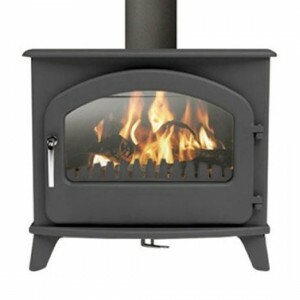 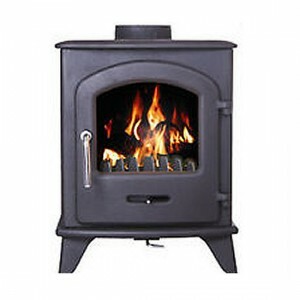 Home » Archive by category "Broseley Stoves"
The Canterbury combines classic strong looks with delicate lines and pattern-work. 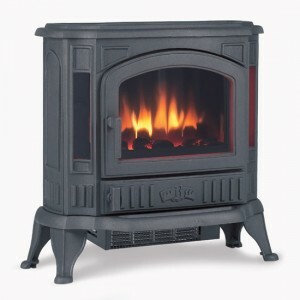 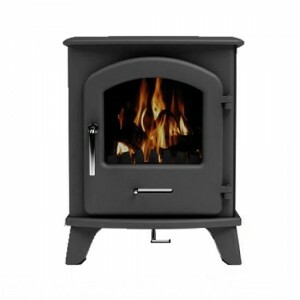 The Evolution range of cast iron wood burning stoves incorporate contemporary design and modern stove technology with traditional cast iron construction. 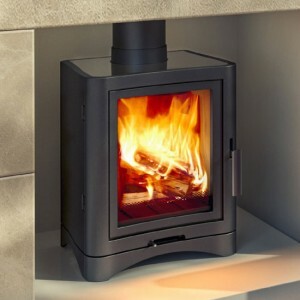 All the Evolution stoves are highly efficient and clean burning and with this range of stoves offering the choice of free standing, inset or boiler stoves, there is a model to suit every home. 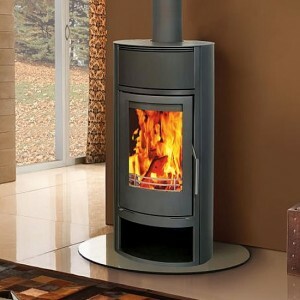 With an output of 5kw and the infinitely adaptable looks which characterise the whole Serrano family, the Serrano 5 SE has the power to transform the look and feel of rooms in the size and style of house where most of us live. 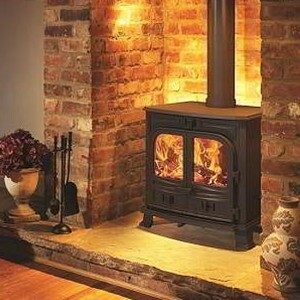 You can see why it’s a favourite. 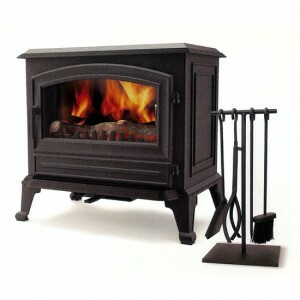 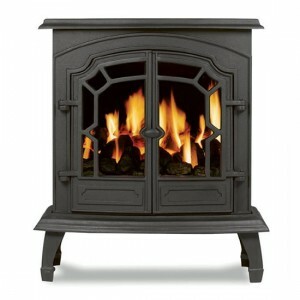 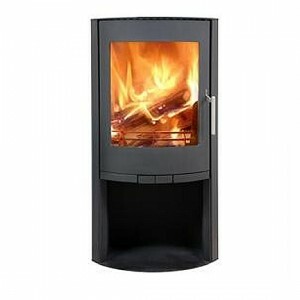 Phoenix stove boasts a modern contemporary steel design and a large viewing window. 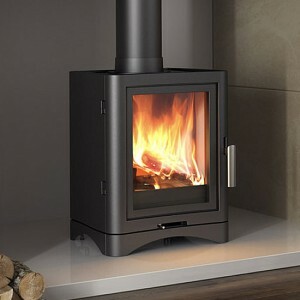 The Phoenix has a single air control for ease of operation and will create a stunning focal point in your living room. 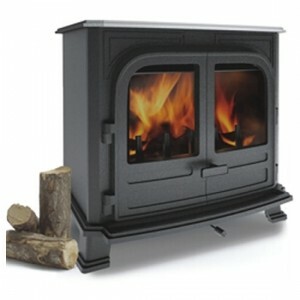 The Evolution Ignite 7 is designed and manufactured in the UK and features modern steel design with a matt black finish. 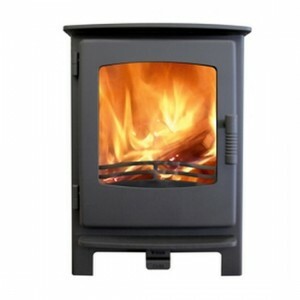 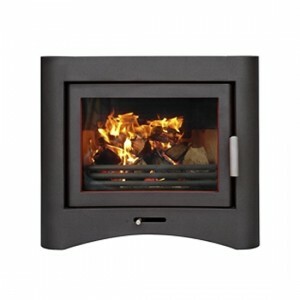 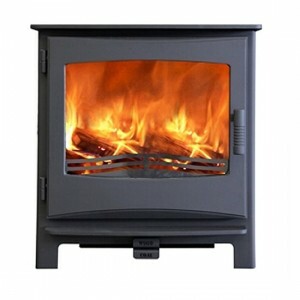 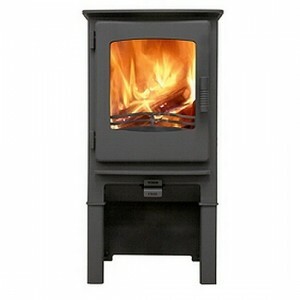 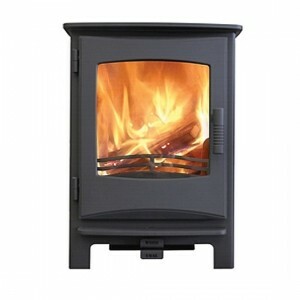 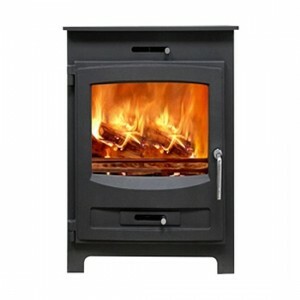 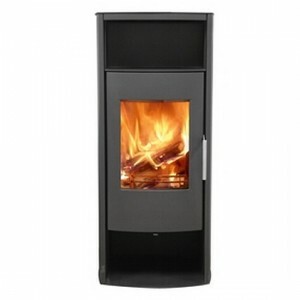 The Evolution Hestia 7 is designed and manufactured in the UK and features modern steel design with a matt black finish. 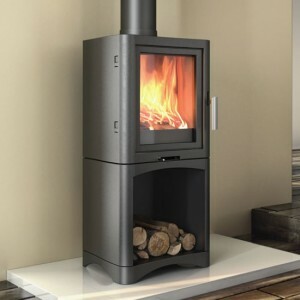 The Flair 8 is a very modern and contemporary steel wood burner which features an exceptional viewing window and integral log store.